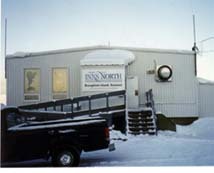 The Tulugak Inns North Hotel features nine rooms with double occupancy, each with private bath and cable TV. The restaurant serves food cafeteria style Rates are $250 CDN per person per night. The hotel welcomes hikers planning an adventure to Auyuittuq National Park, one of Canada's most scenic parks. 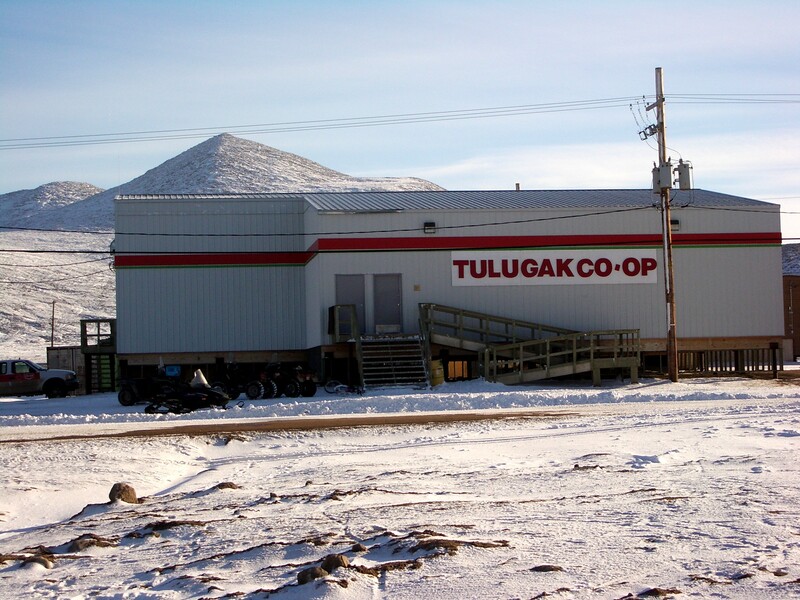 Our relationships with the local supply co-operative and experienced outfitters will help guarantee that your Arctic memories will be warm.